Burhill Golf Club has appointed Ashley Northridge as its new head of golf operations. 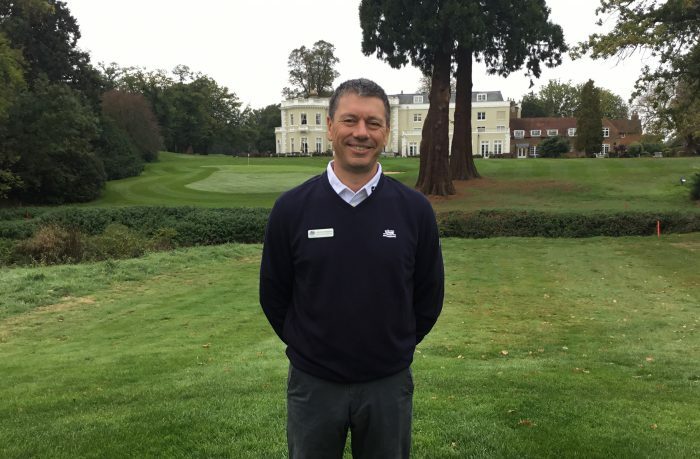 A highly skilled PGA professional, Northridge brings more than 25 years of knowledge and experience to Burhill, as well as being recognised with ‘PGA Fellow Professional’ status in 2015 and maintaining his class AA accreditation. The newly-created role will see Northridge oversee all golfing events and act as the first point of contact for the day-to-day management of both championship courses at Burhill. Commenting on the appointment, Burhill Golf Club general manager, Dubravka Griffiths, said: “We are thrilled to have Ashley join Burhill and I have no doubt his wealth of experience will greatly benefit the club and our golf facilities. 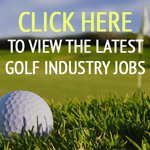 Northridge has previously held senior positions at private members golf clubs in the Surrey area including Wentworth and Royal Mid-Surrey Golf Club, however, for the last 18 years he has spent time working abroad at prestigious golf clubs in Canada, Spain and Portugal. Excited by his new role, Northridge commented: “Burhill is an extremely impressive club with two fantastic courses, outstanding practice facilities and a thriving membership base. Congrats Ashley Northridge all the best in your new role!